These fabulous 6ins x 6ins templates, mask and stencils from Crafters Workshop, are made from sturdy, durable plastic. 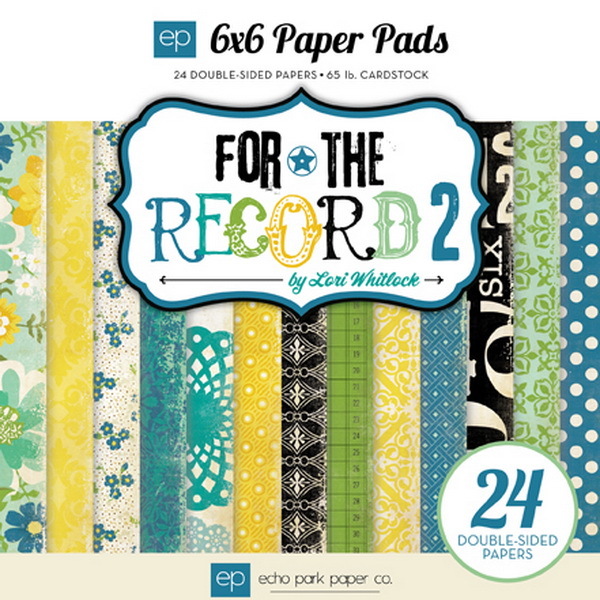 They are perfect for Scrapbooking, Cardmaking, Art Journals, Mixed-Media, Collages, Paper Arts, Surface Design, Quilting, Stenciling, Home décor and more!! Use with ink, paint, pens, pencils, glitter, 3d texture paste and more. Be creative!